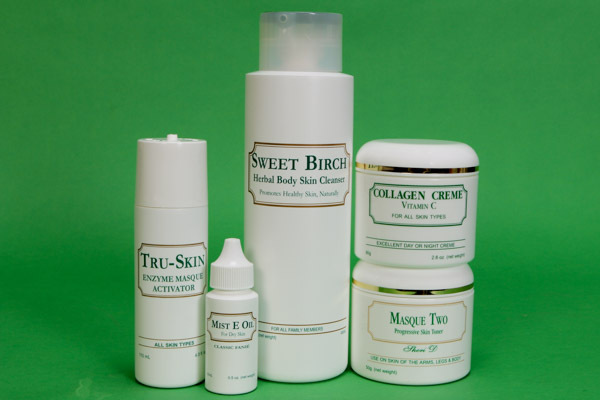 It is important to use our specialized botanical personal skin care products in concert for the best results. This group is recommended for helping to tighten and tone the pectorious skin areas of the body. 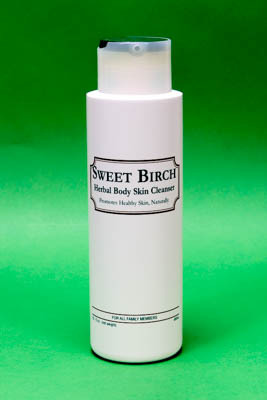 The first step is to gently cleanse with the Sweet Birch body and bath Cleanser for all skin types. 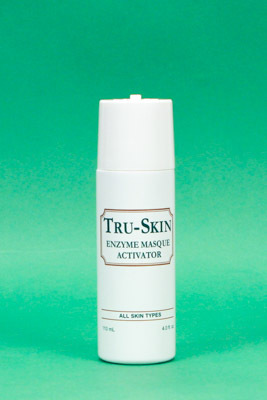 This unique concentrated herbal cleanser will not leave the skin stripped of its’ natural moisture; only helps remove debris from the skin. We recommend using this unique cleanser for shaving also - without leaving razor burns, and especially for men. Use as directed daily. Note; no ring around the tub. 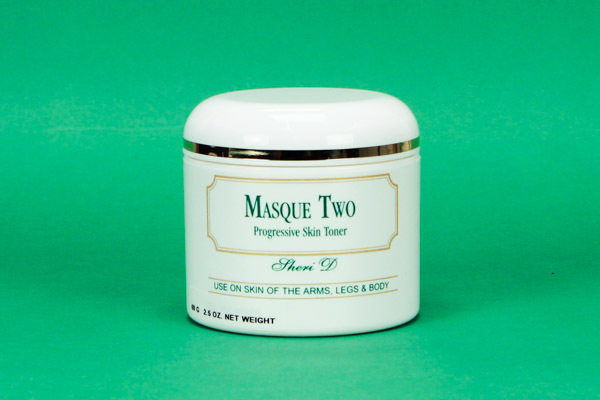 MASQUE TWO is an enzyme powder masque formulated to help dissolve dead surface skin cells while safely tightening and toning the skin as directed. This unique powder is to be mixed with our liquid Tru-Skin to a light fluffy paste to be used 1 or 2 times a week as directed. 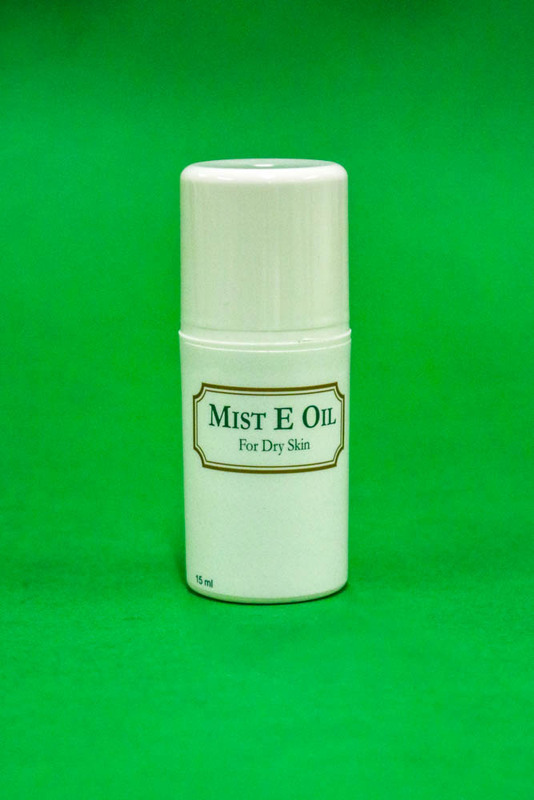 MIST E OIL is the perfect skin oil to use directly on the moist skin after rinsing off the skin masque with warm water. 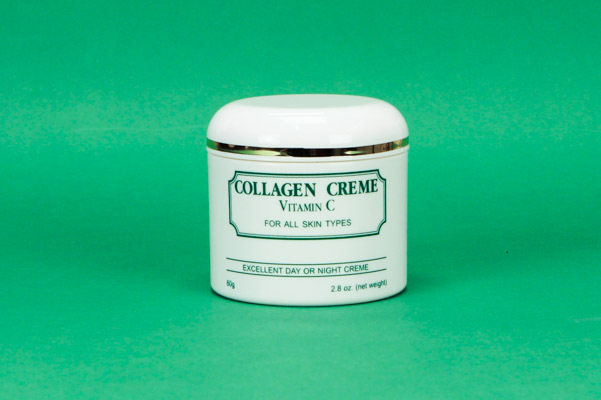 VITAMIN C COLLAGEN CRÈME to be used over the skin of the body. Product group price includes a 15% discount over buying the products individually.